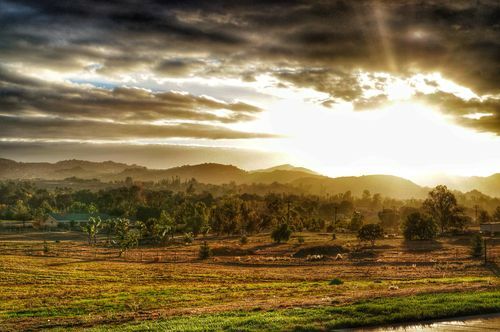 It's Summertime and It's HOT, HOT, HOT! 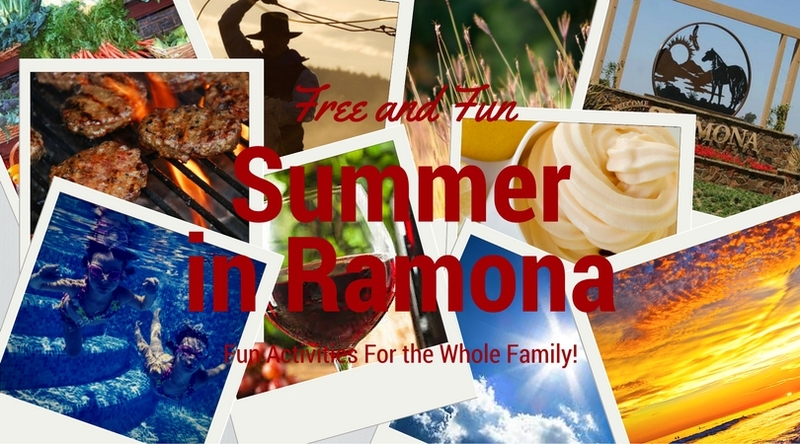 Father's Day Weekend in Ramona Starts Thursday! 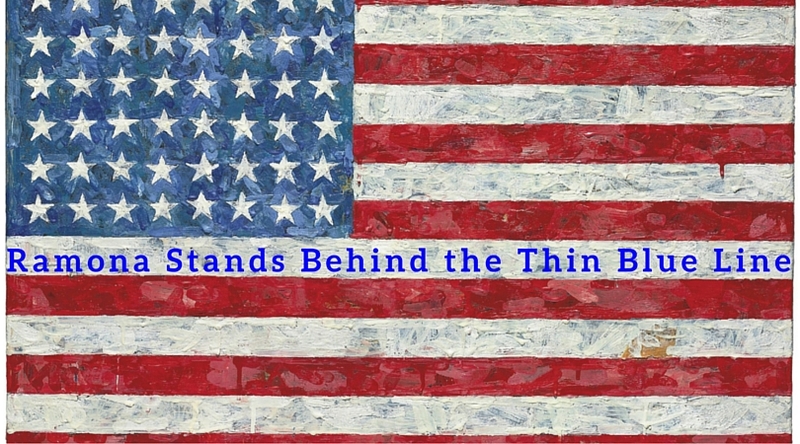 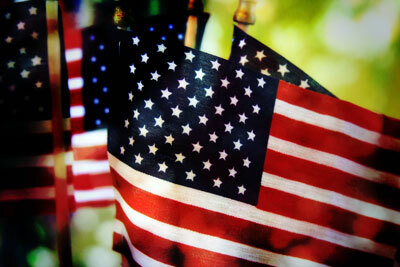 Memorial Day Weekend In Our Great Town! 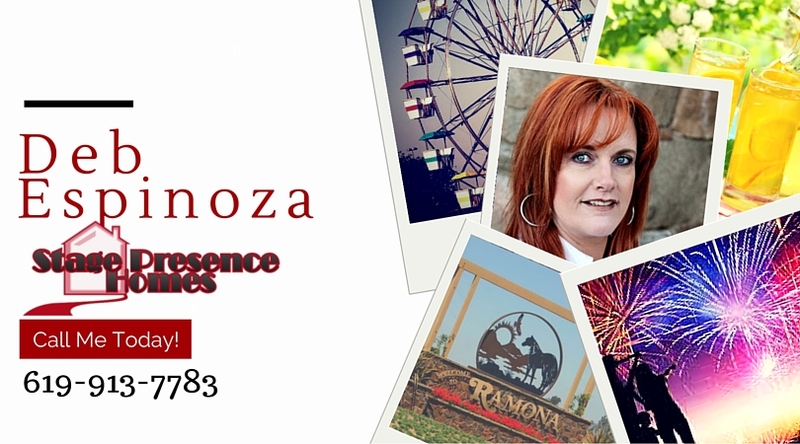 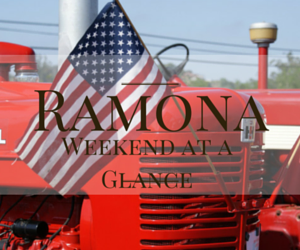 Memorial Day weekend in Ramona!